I bought this hi-hat to use it as my secondary dry/dark type of hi-hat. It is very heavy, and feels pretty solid. It's so heavy, that you have to use a good quality hi-hat clutch if you don't want it to close on it's own after few hits. It has definitely a darker sound, but not as dark and/or thrashy as you might expect. 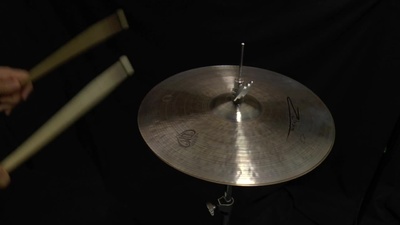 Still, pretty decent hi-hat, considering the price. Good does not necessarily have to be expensive. 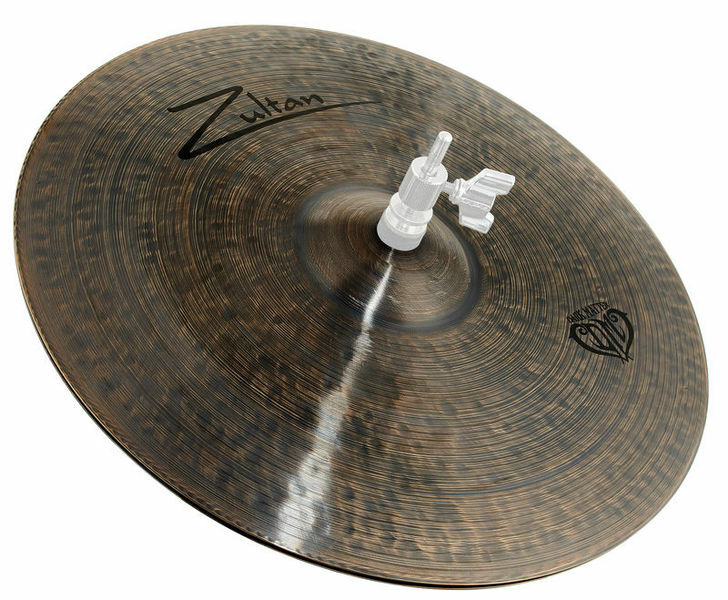 Visually, how tactile makes the Zultan Dark Matter Hihat a very noble impression and is perfectly processed. To follow the sound demos anyway, it was the only one that initially sounded like my imagination. The impression was then confirmed in the rehearsal room. The part was delivered in the best Thomann manner the day after the order. It remains a mystery to me why hihats, which cost well over twice as much, sound like bleach pails compared to this one. 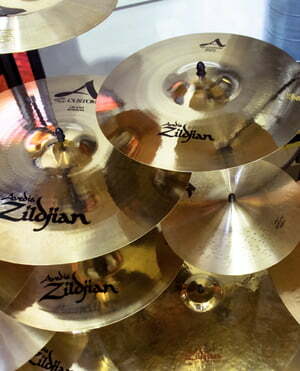 So do not waste your money on anything just because Zildjian, Sabian, Paiste, or whatever else is on it.